Here is a promo for the 2-hour season 20 premiere of Law & Order SVU, “Man Up” and “Man Down”, which will air on THURSDAY, September 27, 2018, beginning at 9PM ET on NBC. 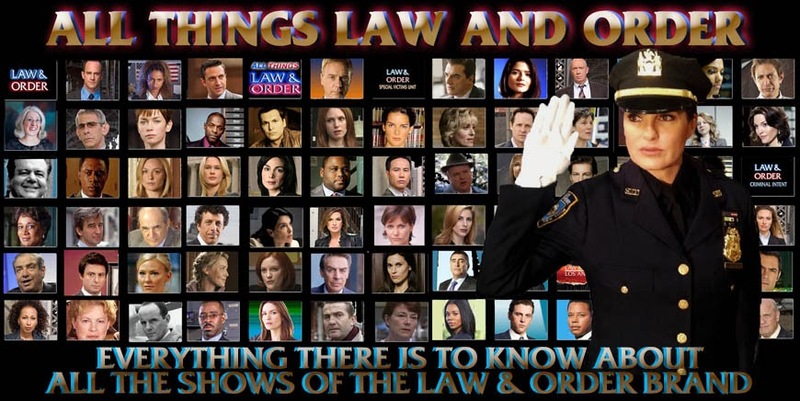 My recap and review of Law & Order SVU “Man Up / Man Down” can be found at this link. NBC WENT ALL OUT WITH THE PROMO GRAPHICS!! I applaud!!! Can't wait for this premiere!! BRING ON SEASON 20!! !